Instructions are given on the title. The winner will become a mod. This game is just for fun, k? Secondly, MULTIPLE POSTING IS A BIG NO. We have an edit button for that. Edited by sakutonaru, 13 July 2014 - 11:47 PM. This will take forever......... no one reply to this thread so i can win. I don't think so. More people will reply. Interests:Reading, Hanging out with bros, writing, prepping ingredients for pizza, making pizza, cooking pizza, slicing pizza, boxing pizza, packing pizza, delivering pizza, opening pizza boxes, grabbing slices of pizza, eating pizza, tasting pizza, swallowing pizza, digesting pizza, and ramen too! Also, I love to make Rasencookies - dattebayo! Lolno. Sorry, but you won't win this. Why do people NOT ship these two? I just don't get it. Probably cause they hate Sakura. When she's probably the most developed female character in the whole show. 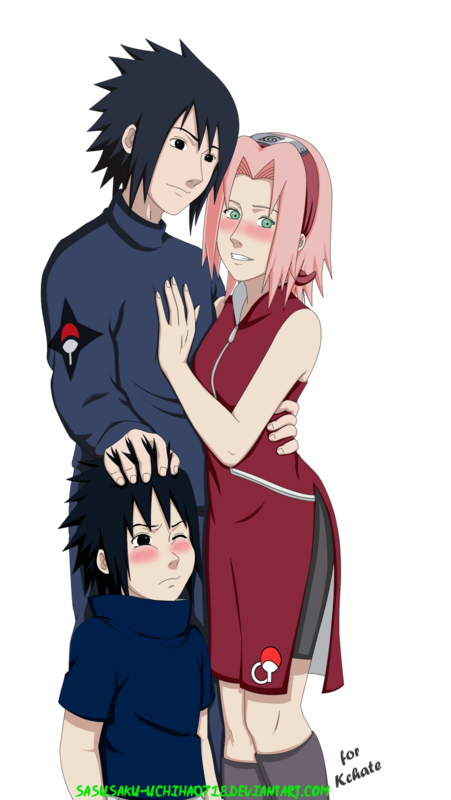 I respect Hinata, but Sakura deserves some too. The more you guys post after me. The more I give you naruhina fanart. Edited by FoolishYoungling , 07 June 2014 - 04:30 PM. So that's how it's gonna be? Edited by redrose3443, 08 June 2014 - 06:24 AM. Interests:NARUSAKU , FANFICS , NARUSAK.. oh ive said that.. MUSIC , Photography and NARUSAKU! I win, so back off! Unless your willing to face my team. I win! So stop posting dagnabbit! @ redrose: THIS IS WHAT I THINK OF YOUR DANCE! Edited by Night Hawk, 11 June 2014 - 02:02 AM. I'll warn you right now. 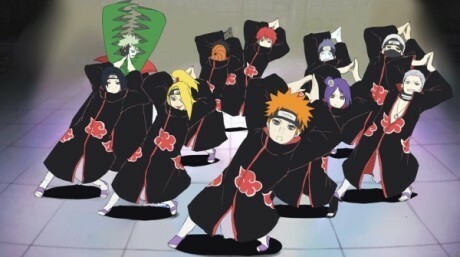 I know the Shika Shake. Edited by redrose3443, 11 June 2014 - 02:27 AM. I win! So everybody stop replying. It's done!